Cosmo Business Hosting make use of cloud technology to provide reliable hosting service to SME at an affordable price. your idea or just start a new venture, we have your IT needs fully covered. The perfect web hosting plan for all startups, get you started right away without bothering about the price tag! Business is taking shape and more space and resources for more people to growth your company. Your business is progressing well! You will need a reliable host to expand your business together. Time to get ready for expansion oversea! 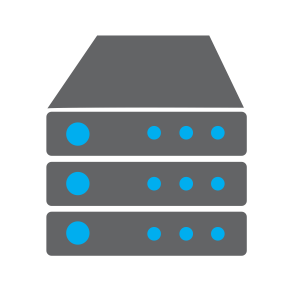 Dedicated IP and Secure SSL connection to protect your business. (*)Please get in touch with our Support team if you need any assistant.